The minds behind Kettner Exchange, Firehouse Pacific Beach, Vin de Syrah and Analog are going tiki for their next project. 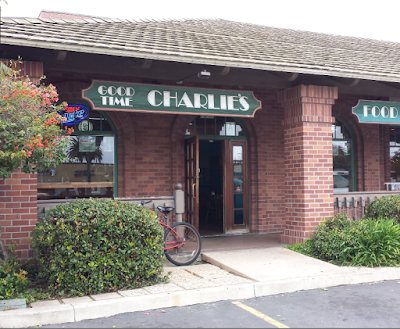 SDCM has secured the lease on the former Good Time Charlie's location in Pacific Beach and will turn it into a dual concept - Good Time Poke & The Grass Skirt - with SDCM and Executive Chef Brian Redzikowski tasked with designing the menus for both. Details are limited, but as of now, we know that Good Time Poke will be a casual seafood restaurant open during the day with The Grass Skirt being opened in the evening hours as a more upscale restaurant/lounge serving Hawaiian-style eats, both set to debut as early as this fall.